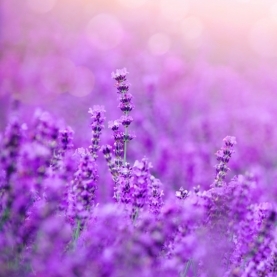 Stillpoint's Lavender flower essence holds the energetic imprint of the flower and leaves of the lavender plant. These flowers were harvested by hand with great care and intention. This particular flower essence is a soothing essence. The flowers for this essence were hand picked at dusk from our sacred garden.